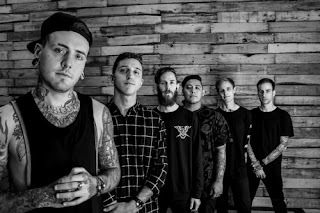 Chelsea Grin has released a new song off of the deluxe edition of their latest record, "Self Inflicted". The song, entitled "American Dream", was ironically (?) released on inauguration day.